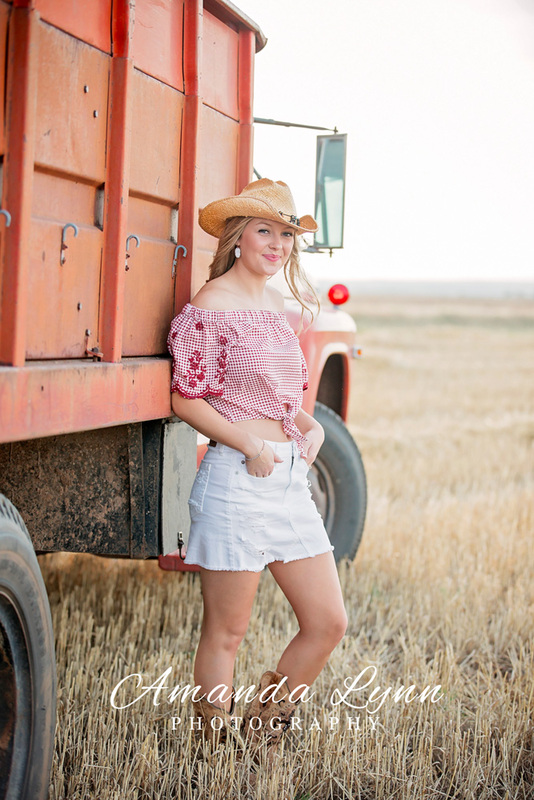 Danielle is one of my 2019 Elite Senior Models. 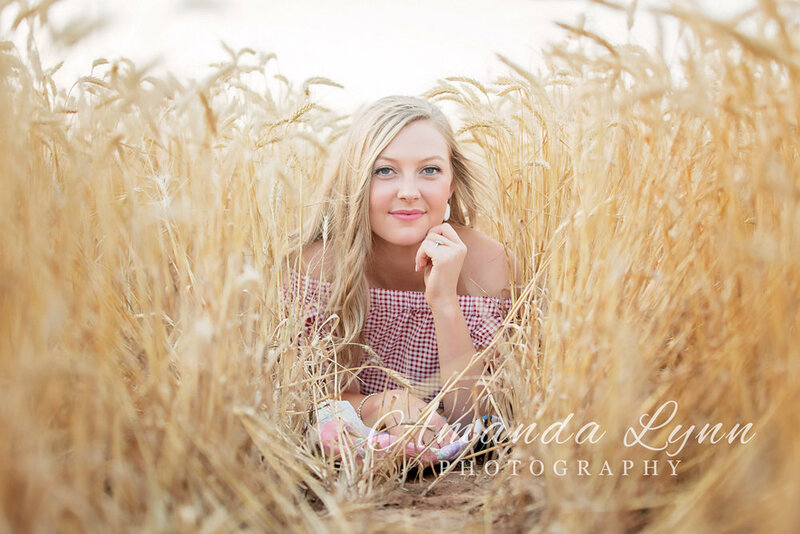 I did a session with her, her mom and older sister in a beautiful wheat field in western Oklahoma. 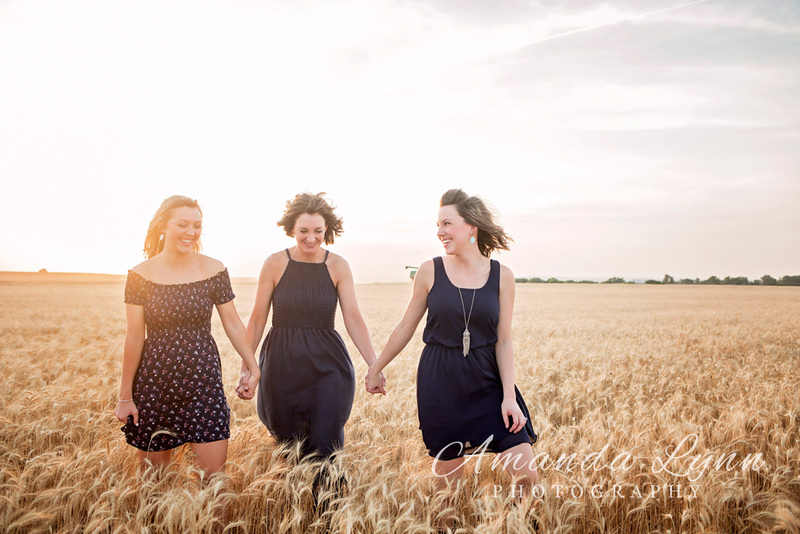 Let me tell you, the wheat was waving with the crazy wind we had. Despite the wind, the session turn out amazing! 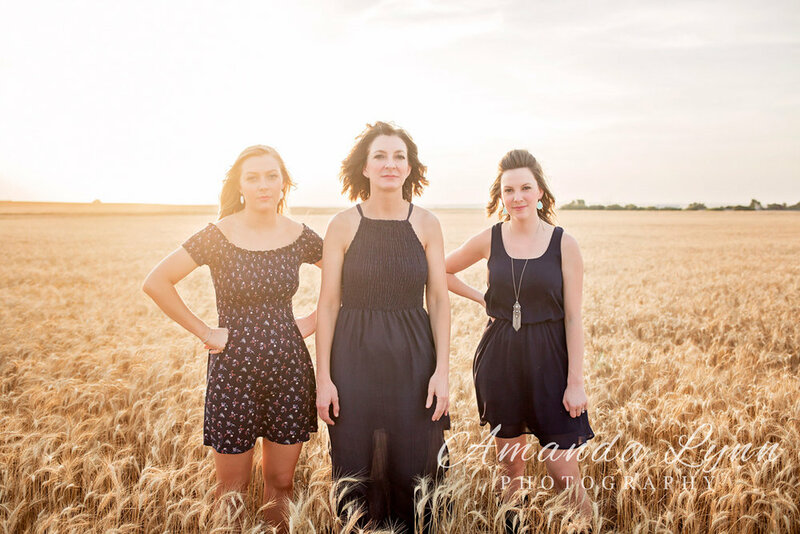 They were in the process of harvesting the fields and we were lucky enough to get the combine in a few photos. I am very grateful for the owners for letting us use their land. 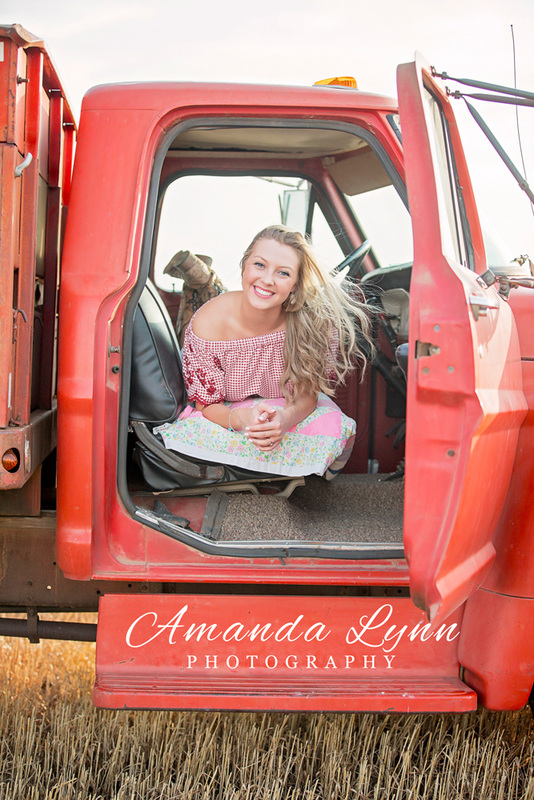 I can not say it enough, photos with your seniors are important! 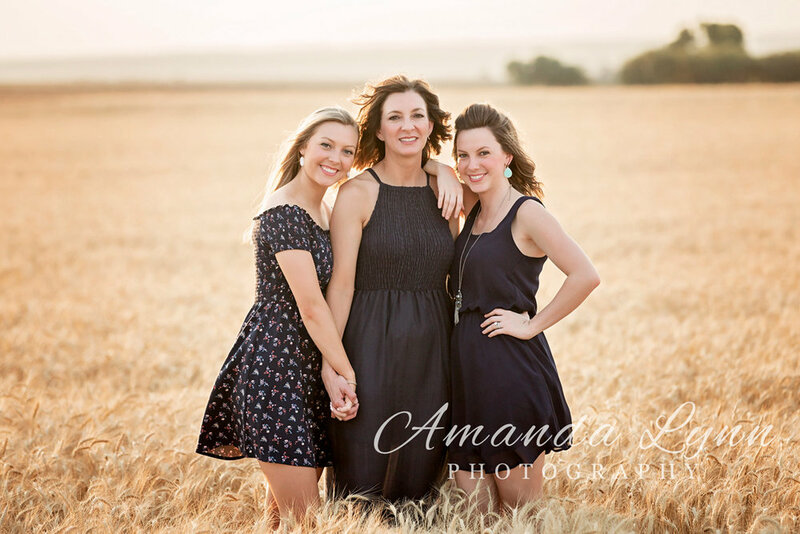 I promise you will never regret capturing this moment as a family.